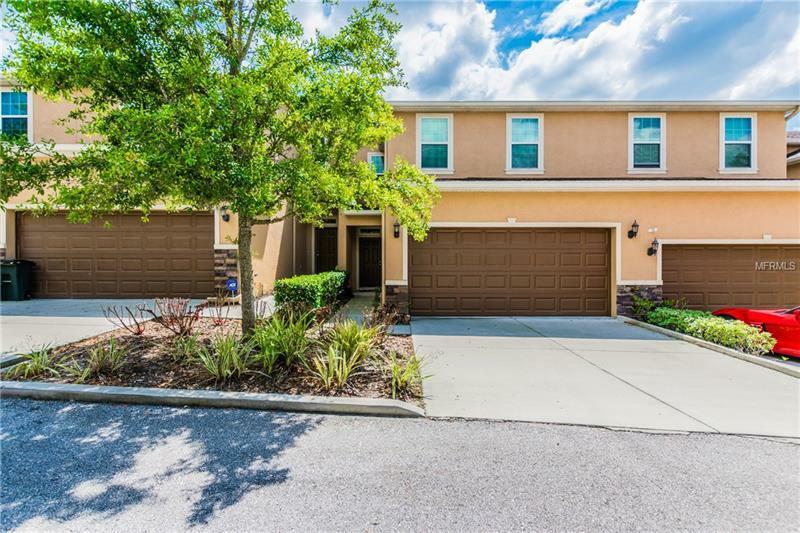 Stunning 3 bedroom, 2.5 bath townhome with a 2 car garage that is move in ready. Large tile throughout the entire downstairs that features chefs kitchen with mocha cabinets and granite tops and breakfast nook. Kitchen opens up to the spacious Family Room and looks out on to the covered screened lanai. All the Bedrooms are upstairs and are oversized with walk in closets. You will not be disappointed in this home.